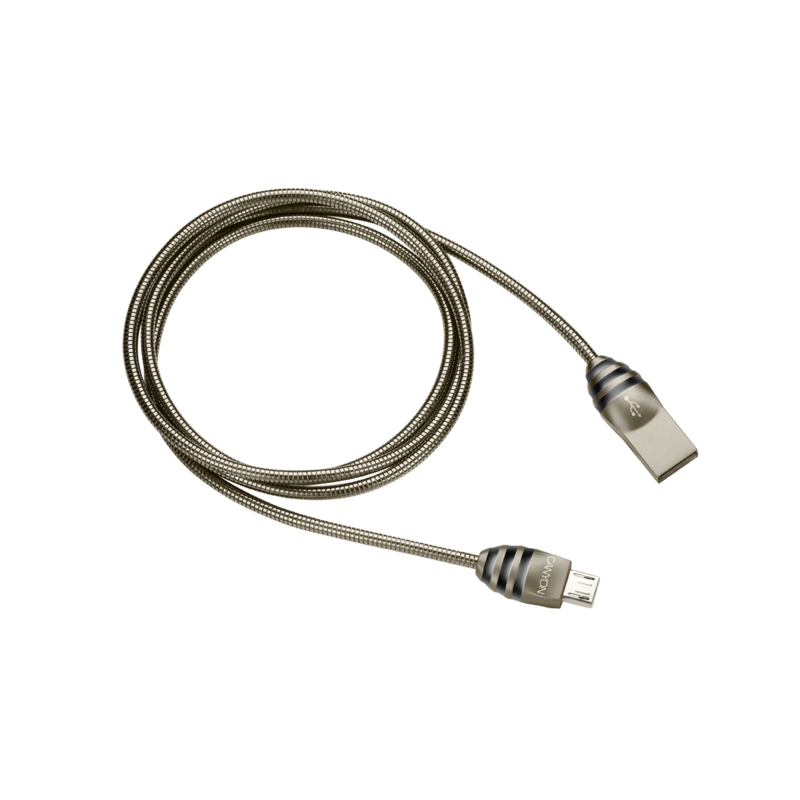 You can always rely on this ultra durable cable and be sure that it will not wear down during intensive usage or accidentally break inside your pocket. 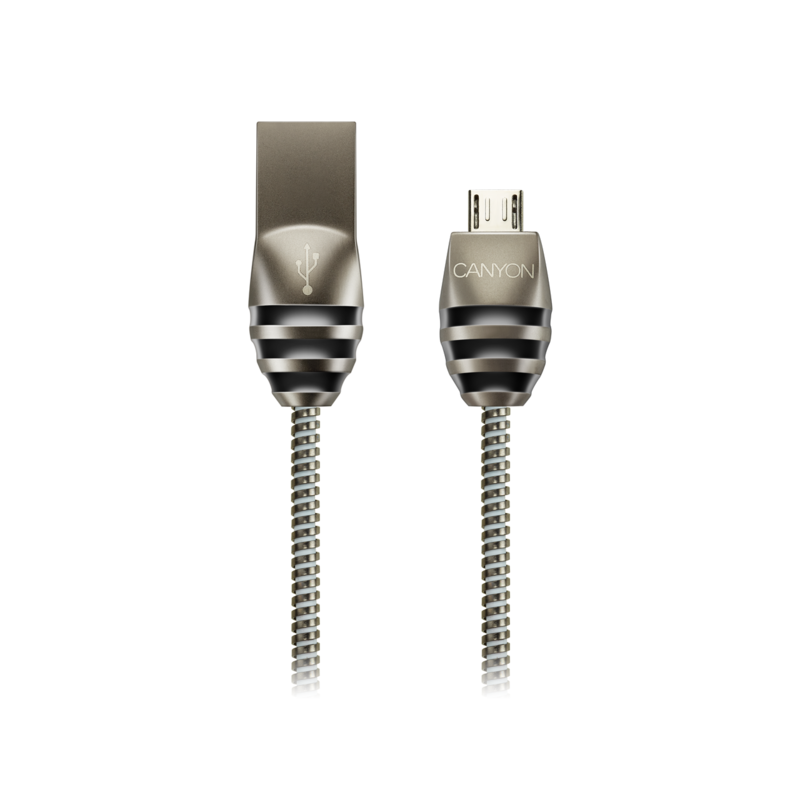 Its USB plugs and wires are fully protected by strong metallic housing and sleeving. Maximum capacity of 2A allows to charge your devices rally fast. 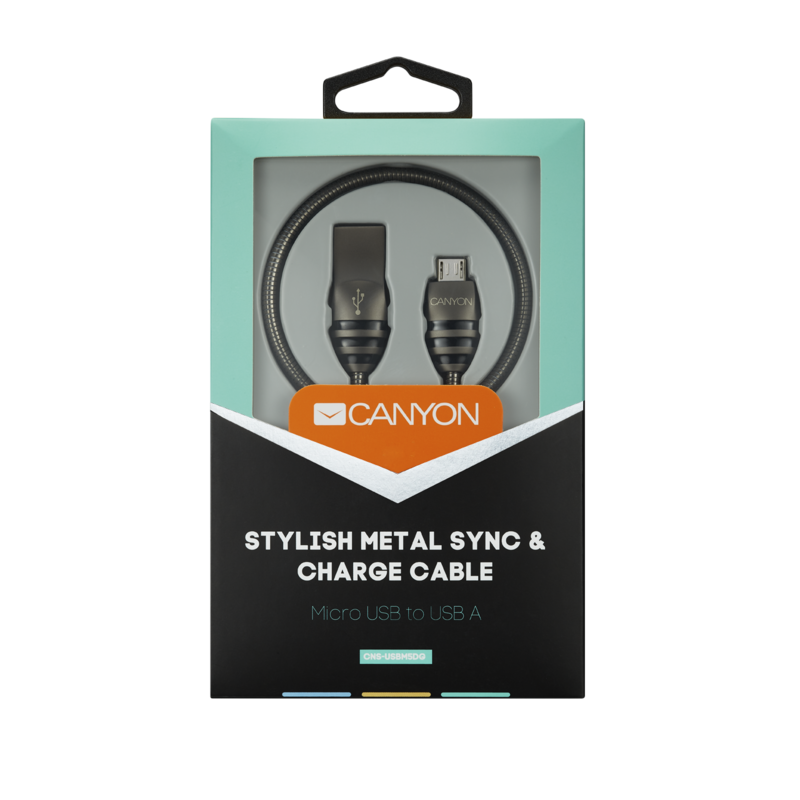 The cable looks really cool, and has 2 trendy colors. All gadget geeks are going to like its gray mat surface structure with black glossy parts of the connectors.